Why should I care? I have nothing to hide. How would you feel if one day you searched for chest pain. Then after being bombarded with adverts for fake medicines, you find your medical insurance is invalidated because you're at risk of having a heart attack and failed to disclose the information to your insurer. Does it sound too far fetched that tracking companies would sell details to insurance companies? Well the technology already exists for this level of privacy invasion. 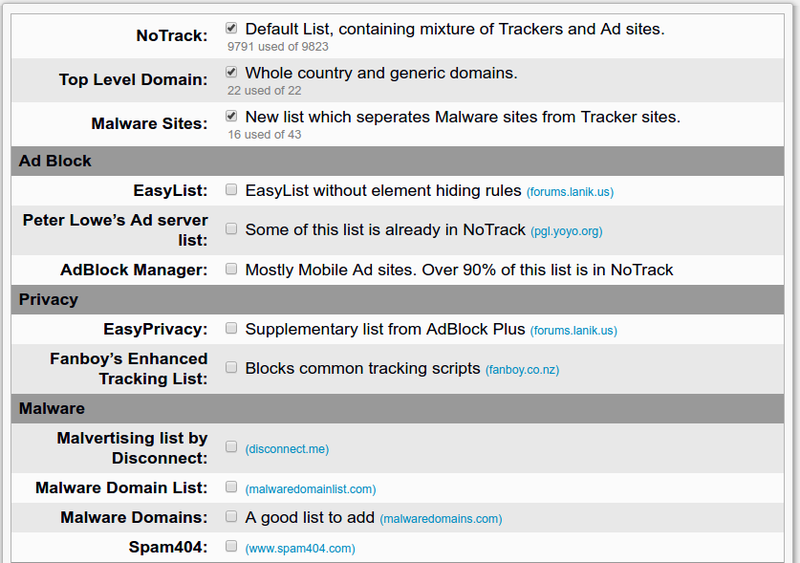 NoTrack is a network-wide tracker blocker. You can install it on a small lightweight Linux computer, e.g. a Raspberry Pi. It sink-holes requests for known tracking domains, and prevents all your systems from being tracked. Currently the list sits at over 10,000 known tracking domains. Do you want to see what your computers are actually doing on the Internet? 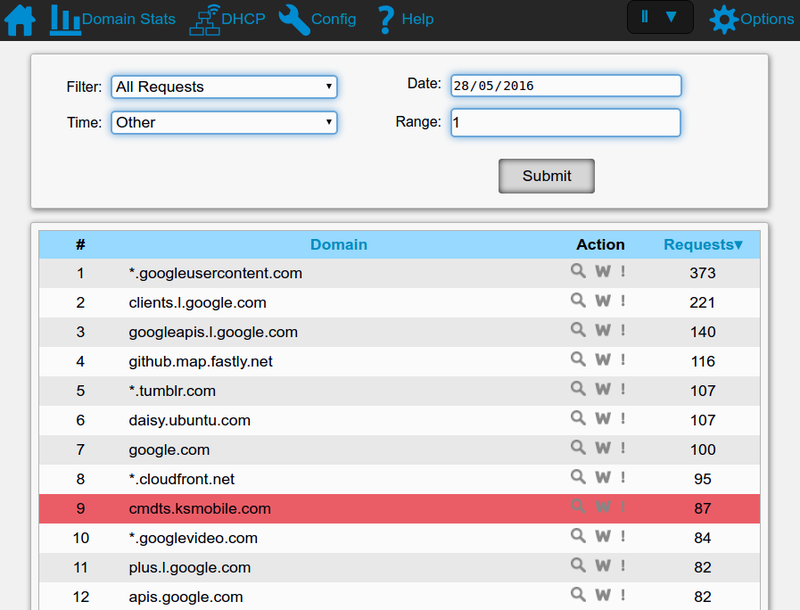 NoTrack comes with an easy-to-use Web based Admin tool can show you exactly what DNS requests have been made on your network, and whether the request was blocked. The process of blocking trackers also blocks many ad sites too. I have also provided you the option of adding other block lists, such as: uBlock EasyList. NoTrack works best on a small lightweight system, e.g. a Raspberry Pi with Raspbian Lite. You can also use it on your main Desktop / Laptop too.